Soon after, Alpha Ice Cream Sandwich ROMs for the Galaxy S2, Galaxy S, HTC Desire, HTC G1 and the Nexus S followed. Since they were alpha builds, quite a few functionalities were broken and they were not good enough for a daily driver. 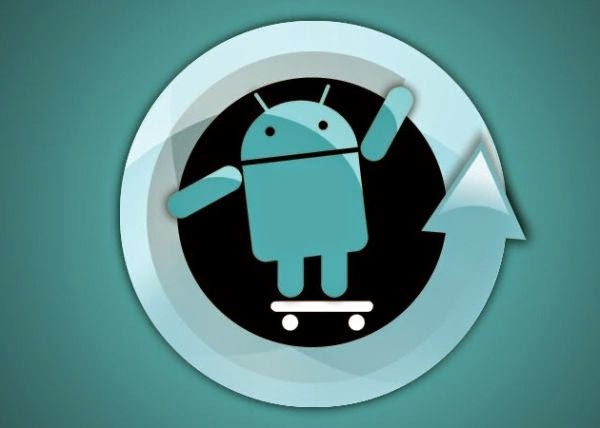 Now, koush, the maintainer of the Nexus S handset in the CM team has released an alpha build of CyanogenMod (CM) 9 for the handset. Even though the build carries an alpha tag, all the phone functionalities work just fine and the ROM is stable enough to be used as a daily driver. Interested Nexus S owners can download CM9 Alpha 10 for their handset. The accompanying Google Apps file can be downloaded as well. Please keep in mind that this build has only been tested on the Nexus S I9020A, and not on any other variants. Also, keep in mind that you need a rooted Nexus S to install CM9 (CyanogenMod 9) on your handset. The rooting instructions can be found here. The steps to install this ROM on the Nexus S is pretty simple, and similar to flashing any other ROM on your handset. If you don’t have any idea on how to flash a custom ROM on your handset, or to install CM9 on your Nexus S, the required steps can be found here. You can also get more information about CM9 for Nexus S.
The Nexus S isn't the only phone getting attention either — a beta Android 4.0 build for the international Galaxy S is available to download on the xda-developers forum. It's worth noting that even though both versions appear to be functional and not missing any major features, there's plenty of posts noting a variety of issues users are having. Problems include some wiped internal SD cards on the Galaxy S and bugs with the contact list and phone app on the Nexus S. So while these releases may be nearly feature complete, they're still not for the faint of heart.